On the occasion of the 80th anniversary, JDC commemorated the fateful voyage of the St. Louis. On March 19, 2019, the JDC Archives and the American Jewish Historical Society co-sponsored an outstanding program in NYC to honor the 80th anniversary of the St. Louis voyage. 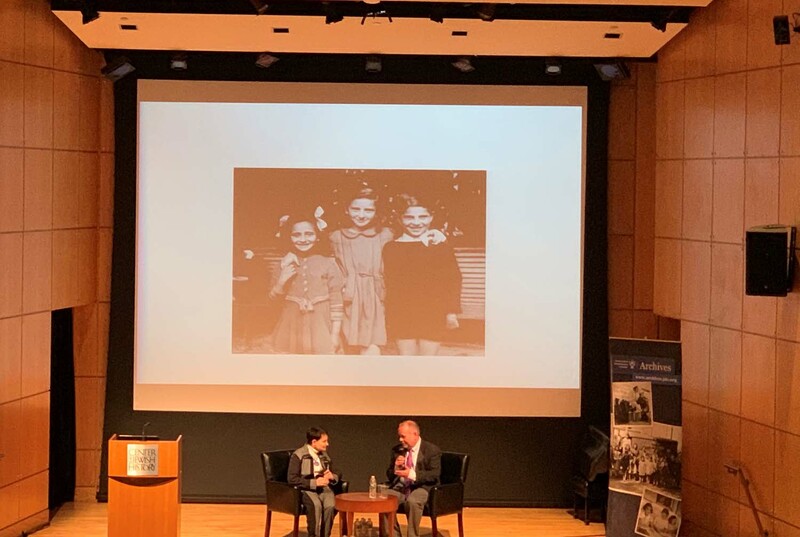 Scott Miller, former Director of Curatorial Affairs at the United States Holocaust Memorial Museum, discussed his decades-long search to uncover the fate of every passenger from the St. Louis’s tragic journey and JDC’s historic role in striving to rescue them. Mr. Miller recounted stories of locating passengers via deportation lists to concentration camps, ship manifests, telephone books, synagogue records in Washington Heights in NYC, and even in the media using print and radio advertisements. Four passengers and over twenty descendants of passengers attended the program, bringing an inspiring human element to the program. Mr. Miller invited Judy Steel of Queens, NY, to the stage to tell the story of her survival once the St. Louis brought her back to Europe and onward to France. While she does not recall her voyage on the St. Louis as an infant, she does remember how she survived the war in the home of a French Catholic family. The large audience that packed the auditorium at the Center for Jewish History was very moved by Judy’s personal story of survival. 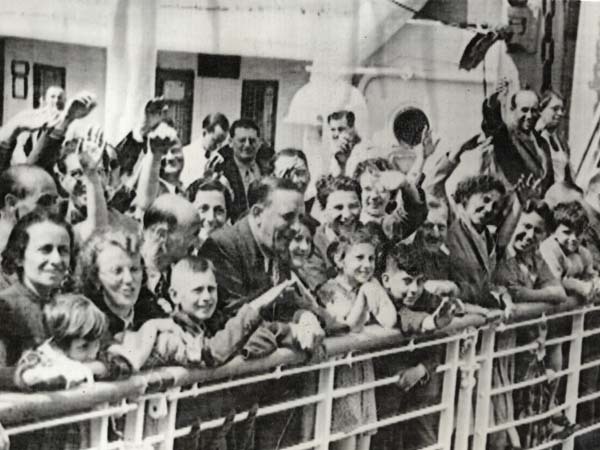 On May 15, 1939, more than 930 refugees sailed from Hamburg, Germany, on the M.S. St. Louis in an effort to flee Nazi Germany. 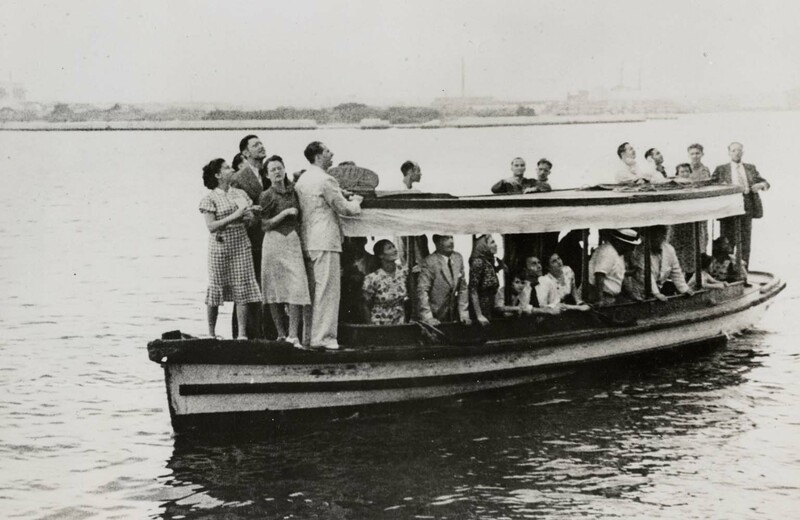 Upon their arrival in Cuba on May 27, 1939, the refugees were refused admittance by the Cuban government because their landing papers had been voided. JDC became involved in negotiations with the Cuban government – these discussions unfortunately failed, as did efforts by JDC to find a haven for the desperate refugees elsewhere in the Americas. After 12 days of waiting, the St. Louis sadly headed back to Hamburg with 907 passengers. The United States, in response to the prevailing isolationism of the American public, did not offer sanctuary to the refugees. Relatives and friends of the refugees from the M.S. St. Louis wave farewell to their loved ones as the ship heads back to Europe. 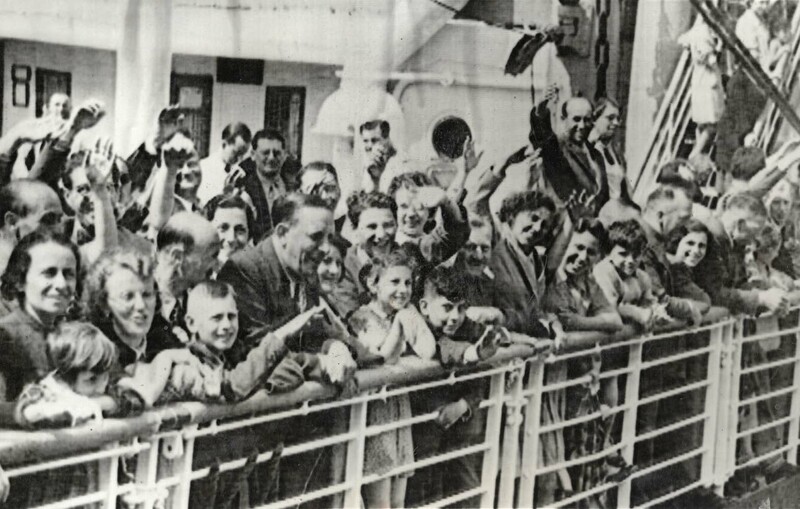 Some of the 907 Jewish refugees aboard the St. Louis, arriving in Belgium after being refused an entry into Cuba and the U.S. While the St. Louis was on its way back to Hamburg, JDC representatives began extensive deliberations with various European governments, promising that JDC would guarantee the maintenance cost of the passengers. 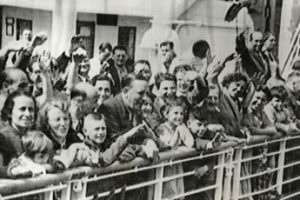 Finally, in June 1939, the governments of Belgium, England, France, and Holland, persuaded by JDC’s financial guarantees, the fact that a number of the refugees had American quota numbers, and by the global publicity that the voyage received, agreed to take in the refugees. JDC posted a cash guarantee of $500,000 ($500 per refugee) in order to make the arrangement feasible and to cover upkeep costs wherever necessary. 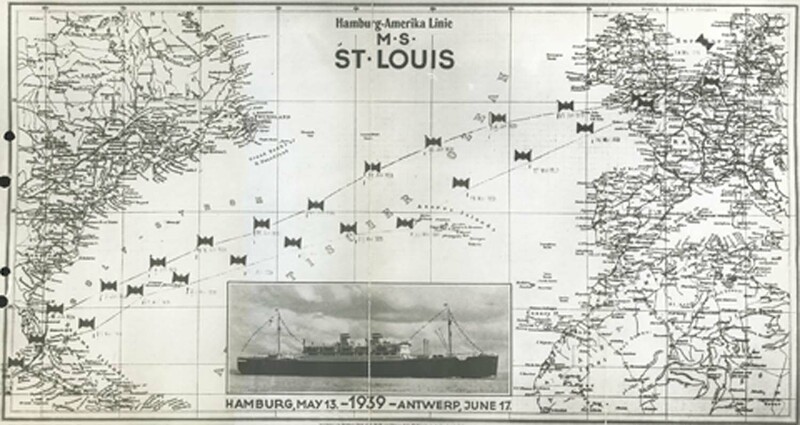 On June 17, 1939, the St. Louis arrived in Antwerp after a little more than a month at sea. From Antwerp, it was determined to which country (Belgium, England, France, and Holland) each of the returning passengers would go. 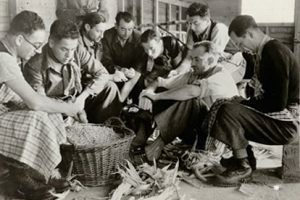 In England, JDC continued to support the last of the St. Louis refugees until 1948, but in France, Belgium, and Holland, the subsequent Nazi occupation made it difficult to send outside aid to those countries. 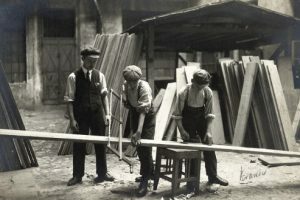 After the occupation of France, some St. Louis refugees escaped to Switzerland. But there were others who had returned to Europe on that fateful ship who ultimately met a tragic end in concentration camps. To view more primary resources about the St. Louis, take a look at our Topic Guide.